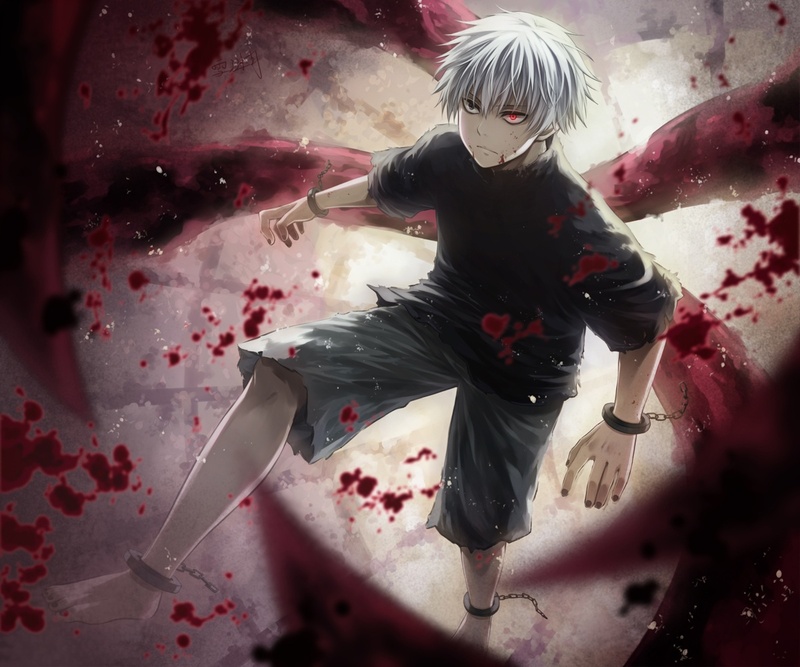 White-Haired Kaneki. . HD Wallpaper and background images in the Tokyo Ghoul club tagged: photo tokyo ghoul kaneki ken anime manga kagune jason fight tortured.